Why do I need to report my Cryptocurrency? One of the biggest headaches for consumers who buy, sell, and trade cryptocurrency is dealing with the tax implications of the digital currency. Because it is classified as property in the eyes of the law, Bitcoin and other cryptocurrencies are subject to capital gains and losses rules similar to stocks, bonds, real-estate, and other forms of property. This means that consumers need to track and report every sell and crypto-to-crypto trade on their year end tax return. CryptoTrader.Tax is software built to address this problem. 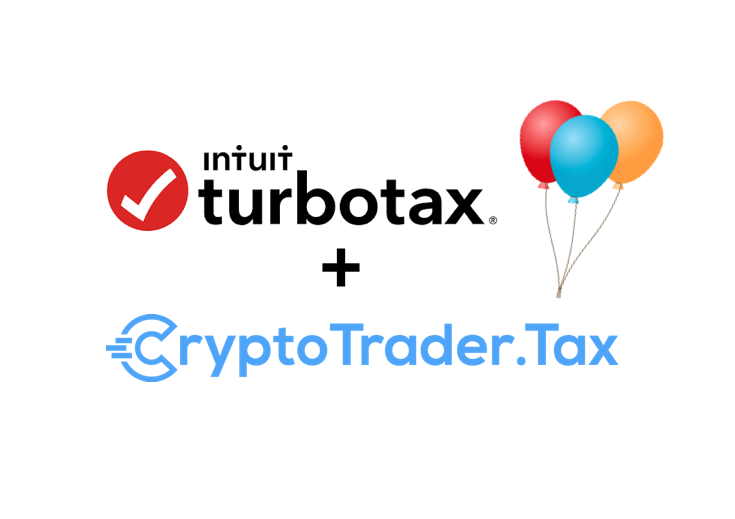 Now with the TurboTax partnership, consumers will easily be able to build out their necessary crypto tax reports and export them directly into TurboTax to complete their holistic tax return. 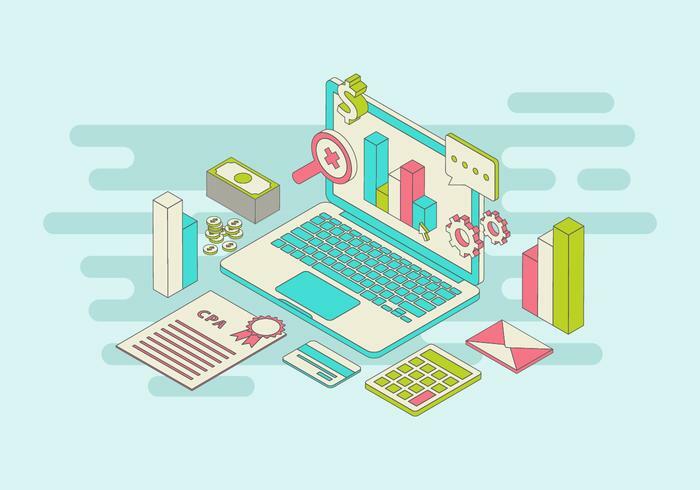 Read through our guide that details exactly how to file your cryptocurrency taxes with TurboTax. 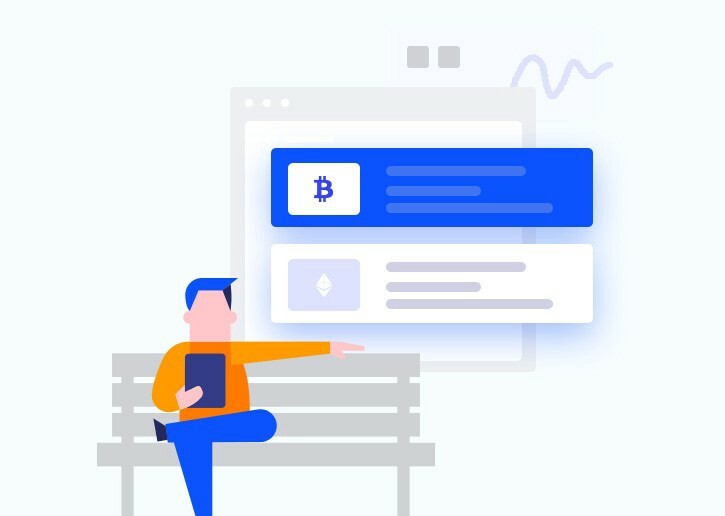 This partnership makes the world of Bitcoin and cryptocurrency more accessible for the average consumer. 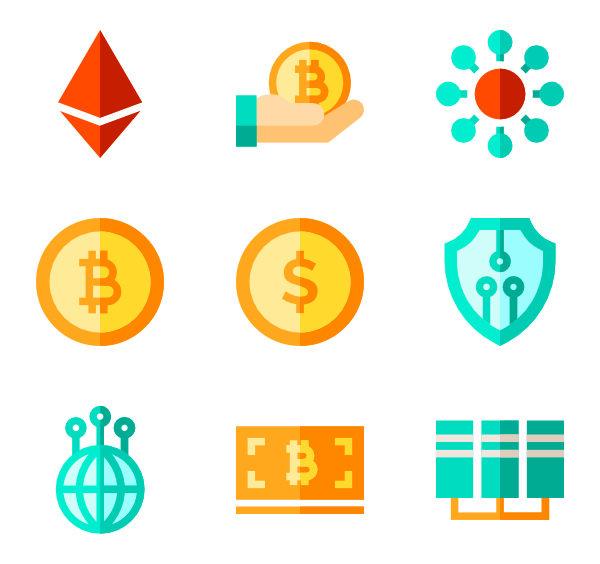 Read more about how cryptocurrency is treated for tax purposes here.